Exist a way to handle a option tab with images link form associated? I'm not sure if I understand your query correctly. Do you mean to add more items to the form with a separate section? If so, you may place a Form Separator widget on the form to separate the section and add more items. 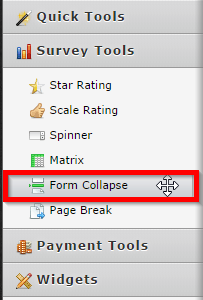 You may also consider using Form Collapse tool to have separate sections on your JotForm. Hope this information helps. If you are referring to something different, please let us know. We will be happy to help. suitable to mobile smartphones. Many tabs with many images linked and so on. 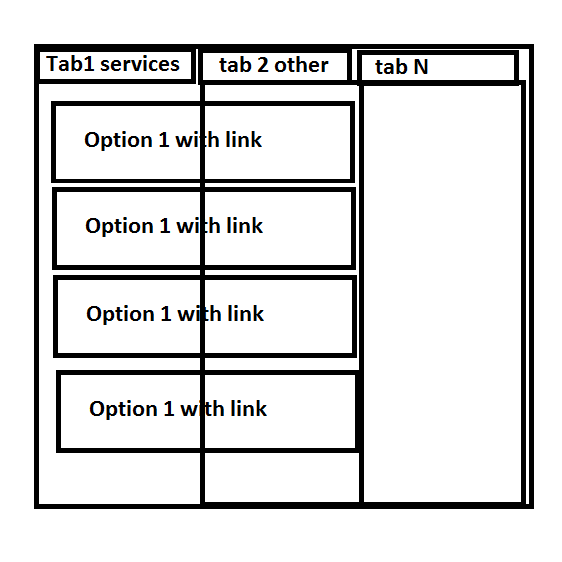 This can be achieved by adding other options to the form and separating them by page breaks so that you can use Form Tabs widget to display the pages as tabs. I've cloned your JotForm and duplicated the menu items and added Form Tabs widget. Please check the demo form below and see if that works for you. 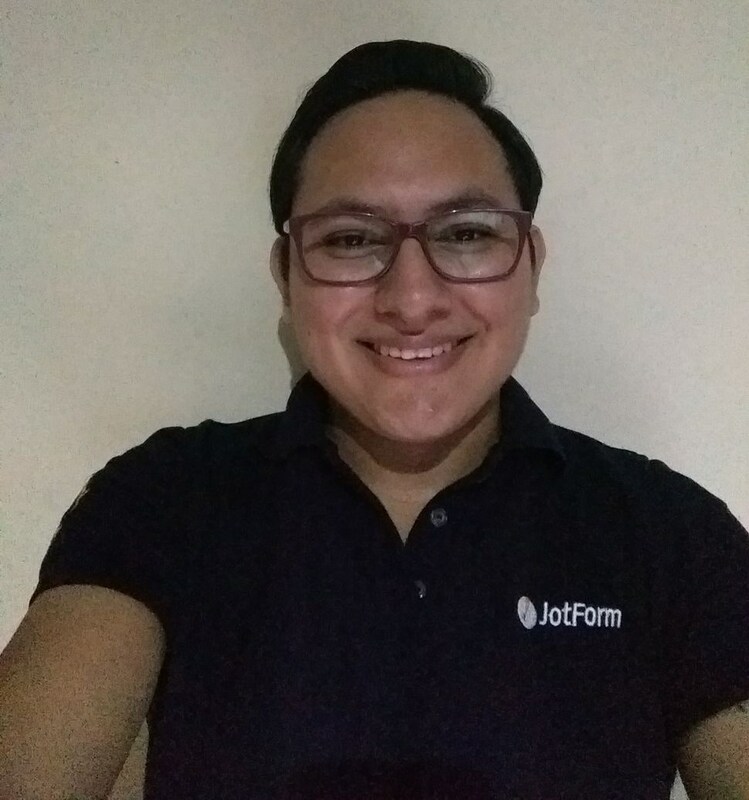 You may clone this JotForm to your account to see how the form tabs are configured. If you need any further assistance, please let us know. We will be happy to help. On behalf of my collegue , you're welcome.